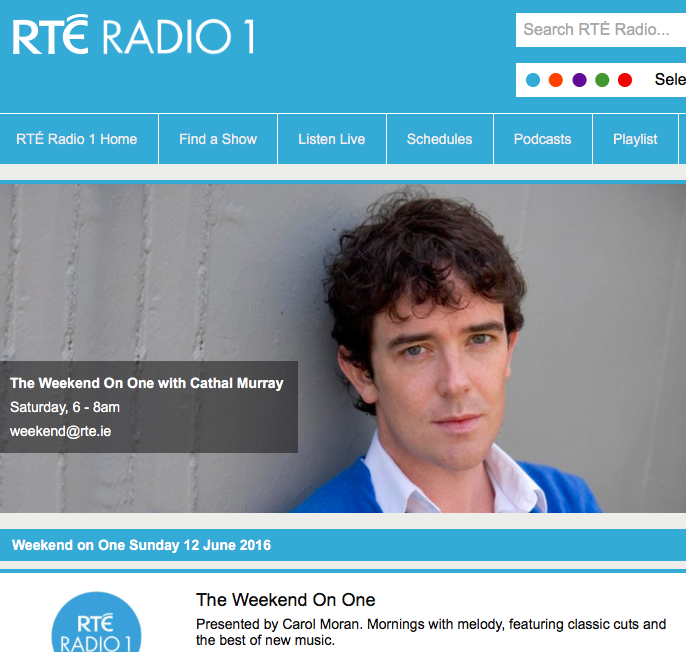 RTÉ Radio One’s Carol Moran today announced the event we’re organising for the launch of the An Saol Project on her show, The Weekend on One. The first of many such announcement over the coming week! On Saturday, June 18, An Saol Foundation begins a daylong series of film, talks and discussions to mark the launch of an independent pilot programme for five survivors of severe acquired brain injury (sABI). This €1.5m day-care centre will offer an intensive and inclusive neurological rehabilitation programme that is informed by best international practice. Currently, too many survivors of sABI are maintained in inadequate circumstances in nursing homes on a cocktail of drugs and kept alive through hydration and nutrition via a PEG. There has still been no properly costed, credible implementation plan to implement the 2011-2015 Neurological Rehabilitation Strategy. At 10:30am Smithfield’s Lighthouse Cinema hosts the Irish premiere of the German award-winning documentary Would You Rather Be Dead? The film follows the lives of six severely disabled people who have lived for many years in a care home in Hamburg. Prof Andreas Bender (Munich University), Ruud and Daniela Geerlofs (Neuro Rehab Centre, Pforzheim, Germany), and Dr Ansgar Herkenrath (Lebenszentrum Koenigsborn, Germany), as well as Dr Delargy (clinical lead, NRH), Barbara O’Connell (ABI Ireland), and Richard Stables (Headway Ireland). This will be followed by a discussion with friends and families of those affected by sABI, as well as survivors. We are families, friends and supporters of persons affected by a severe acquired brain injury (sABI). Established as a non-profit organisation, registered in Ireland, An Saol is dedicated to giving survivors of sABI every opportunity to live their lives with dignity and respect, to continue to improve, to regain as much independence and self-determination as possible, and for their injuries to heal, supported by adequate therapies. We will offer advice and support to families and friends affected by sABI. Visit www.ansaol.ie or search for “An Saol Day” on Facebook. Free tickets (donation suggested) are available on http://bit.ly/AnSaolFilm and http://AnSaolLaunch. Please don’t forget to promote An Saol Day, 18 June. Please get your tickets for the movie and launch today. Invite your families and friends. We need you there on the day to show our strength and commitment! Like the event on Facebook.